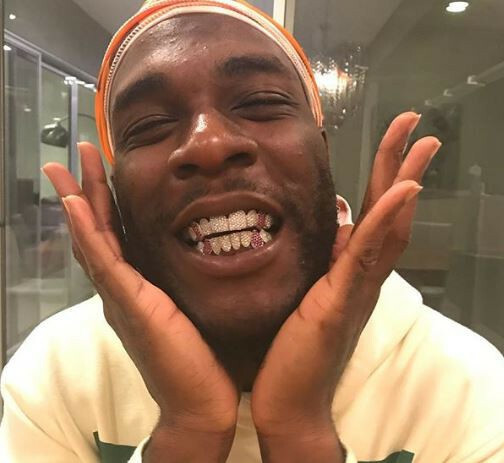 Nigerian singer Burna Boy has been trending over his supposed relationship with British rapper Stefflon Don. 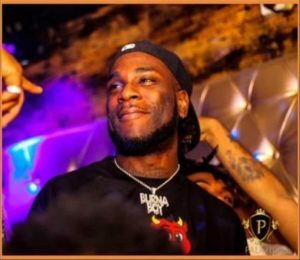 The ‘Gbona’ crooner had shared and deleted a short clip of himself and Stefflon who was in a cosy position next to him. 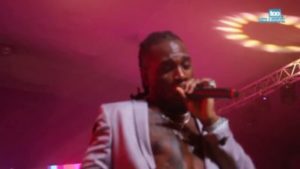 The clip had gone viral which prompted questions if the two have gone intimate with each other. Stefflon Don cleared the air by cheekily confirming she is dating Burna Boy. However, she suggested that he hasn’t hit the spot just yet in her Instagram story. “Relax guys he ain’t hit yet, but that’s bae,” she wrote to answer eager fans.